Origin It is originated from North Africa, Asia and Europe. The oil of black seed is extracted from black seeds either compressing or squeezing. Black seeds are derived from the flower Nigella Sativa which is grown widely nowadays. It was originated from North Africa, Asia and Europe or Mediterranean. The seeds are thick, black and tiny which is also known as black cumin seeds or black seeds. It has rough and distinct texture which is slightly curved. 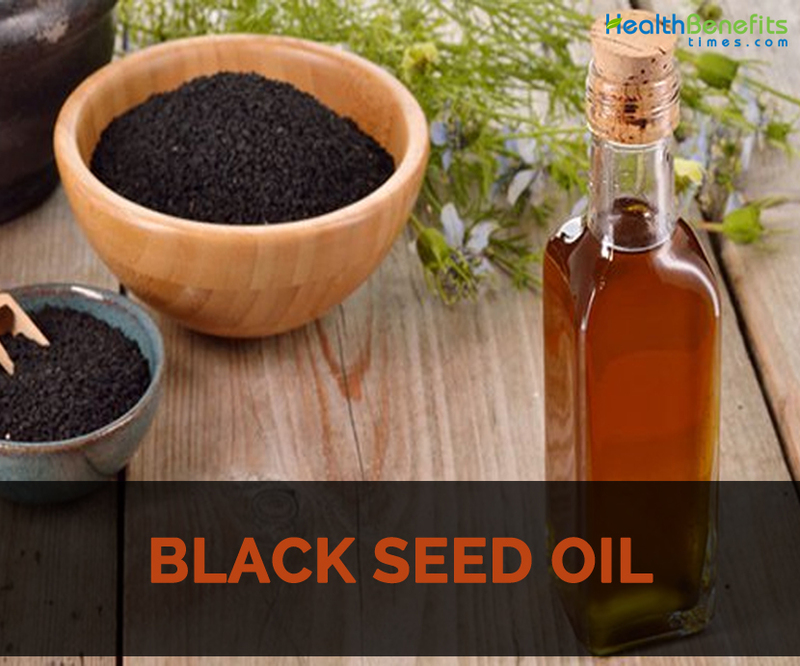 The chemicals such as thymohydroquinone and thymoquinone are found in Black seed oil. It assists the immune system of the body. It is known to be the herb which helps to cure all the problems except death and old age. Black seed oil is also known as Black sesame, Black cumin, Roman coriander, Black oil and Onion seed. Thymohydroquinone and thymoquinone has antitumor activity and lowers the chances of tumor by 52%. It helps to prevent the chances of cancer. It provides anti-tumor effects that helps to lower the chances of lung, pancreatic, prostate and colon cancer. Black seed oil is helpful for those who have weak liver function caused due to alcohol consumption, medication side effects. It could also speeds up the healing process. It is helpful to prevent the disease and damage related to the liver functions. The article shows that Black seed oil assist in the regeneration of pancreatic beta cells, raises the reduced serum insulin and also lowers the increased serum glucose. It helps to prevent the chances of both type 2 and type 1 diabetes. It improves the tolerance of glucose. Nigella sativa possess anti-inflammatory properties that assist people who are struggling in losing weight and also helps the diabetic patients. It lowers the triggers of weight gain. Black seed oil assist in restoration of hair loss. It possesses anti-microbial and anti-oxidant properties. It strengthens hair follicles and hair roots. Black seed oil assist healing of the skin. Melanin is the pigments which help to prevent skin from damage. It provides the skin and eyes its individual color. It lowers the severity of hand eczema. Black seed oil helps to eliminate Methicillin resistant Staphylococcus aureus. The people having weak immune system are at the highest risk. Black seed oil helps to slow down or eliminate it being spread. It provides relief from inflammation. It helps to treat asthma and high blood pressure. Due to its anti-fungal properties, it prevents the infections of yeast. The oral use of Black seed oil lowers symptoms of rheumatoid arthritis. It lowers inflammation in airways and is helpful for bronchitis symptoms. The black seed oil provides relief from stomach cramps and pain. It also reduces stomach bloating, gas and ulcers. The topical application of Black seed oil helps to treat cancers as well. It is also helpful for acne. The application of Black seed oil makes the hair soft. The application of Black seed oil lowers the chances of psoriasis plaques. It is used to moisturize the skin. It assists in healing of wounds. It helps to treat alopecia by growing back the hair again. It provides relief from the pain caused due to toothache. Insect bite could be treated by dipping the affected part of the body to the mixture of 8 to 10 drops of black seed oil to the warm water. It lowers the pain and stinginess. It prevents the allergic symptoms such as sickness, sneezing, burning sensation, red eyes and watering. Add 8 to 10 drops of Black seed oil to the water and spray it to the body. This helps to overcome fever. 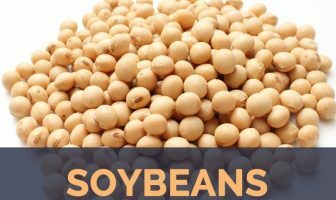 It promotes the lipid profile and reduces level of cholesterol. Use few drops of Black seed oil to the nose for curing sinusitis. The joint pain could be relieved by applying warm Black seed oil. Not to be used for children. People allergic to Black seed should avoid this oil. Pregnant and lactating women should not use it. The plant of Nigella Sativa is used to extract Black seed oil. The seeds have various health benefits. It belongs to the buttercup family. It is used to treat hypertension and allergies. It also counteracts the health ailments such as MRSA, cancer and H. Pylori infection. This oil possesses three compounds such as thymohydroquinone, thymoquinone and thymol which helps to prevent fungal infections. Native It is originated from North Africa, Asia and Europe.